This chilling psychological suspense novel—think Strangers on a Train for the modern age—explores the dark side of love and the unbreakable ties that bind twin sisters together. Felix and Tilda seem like the perfect couple: young and in love, a financier and a beautiful, up-and-coming starlet. But behind their flawless façade, not everything is as it seems. 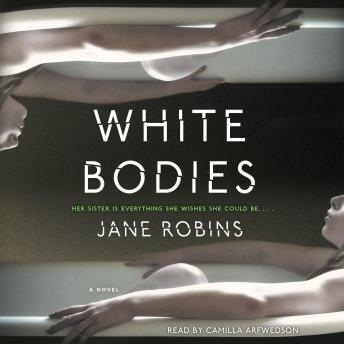 A work of suspense that announces a stunning new voice in fiction, White Bodies will change the way you think about obsession, love, and the violence we inflict on one another—and ourselves.